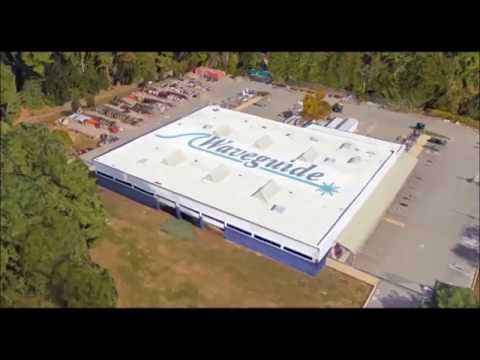 Project Coordinator, Nashua NH - Waveguide, Inc.
Waveguide a design build telecommunications contractor, is seeking a Project Coordinator/Office Admin to provide support to our Project Managers and Construction Supervisors. This is an exciting new opportunity for someone who likes to multi-task, can handle multiple demands, is thorough and enjoys making an important impact in the day to day operations of the company. Microsoft Word, Excel and Outlook skills necessary. Bachelor’s Degree or equivalent work experience preferred. Business education with some financial training or financial focus. Requires the ability to sit for extended periods, stand, bend, walk, communicate via telephone, computer and/or face-to-face contact, vision to monitor, and use basic office equipment such as a personal computer, copier and fax machines regularly during the course of work. May be required to operate vehicle for Company business. Work is performed in and out of an office environment.